Christmas after the passing of a loved one is always difficult. Dedicating a Christmas decoration or gift in their memory is a tasteful way to honour them, and to celebrate their life each festive season.  The Christmas Cart has a wide range of elegant ornaments for the tree or the mantelpiece that can be personalised to commemorate that special person.